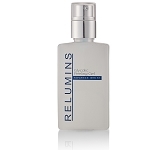 Dermatologist Proven to Reduce the Appearance of Indented Acne Scars, Wrinkles and Lines. 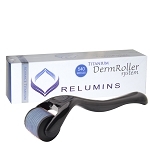 Derma stamps are more gentle than a traditional derma rollers, because needles go straight in and out instead of at an angle. Additionally, the smaller number of needles allows for a more targeted approach to sensitive areas such as around the eyes. Clinically shown to be effective in reducing scarring in 94% of patients. *If you are unsure about which needle size to choose, we recommend starting with the 0.50mm size until you know what your skin can handle. Derma Roller/Micro Needling System - Efficient system for anti-aging, skin regeneration, skin tightening and collagen stimulation therapy. 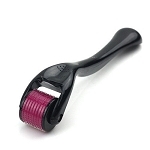 Improves the thickness of the dermis as well as the epidermis. 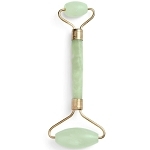 This in return improves skin texture and reduces wrinkles. It also has a positive effect on hyper-pigmentation as well as on hypo-pigmentation. 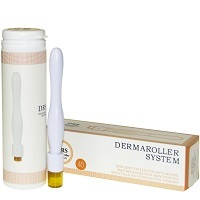 Reduces disfiguring scars & acne scars, stimulates new collagen fibres, improves blood supply and harmonises pigmentation. Using the stamp with slight pressure, stamp the desired area 4-6 times. The treatment should not be painful and should not draw blood. You will become accustomed to how much pressure you can apply without causing any discomfort. 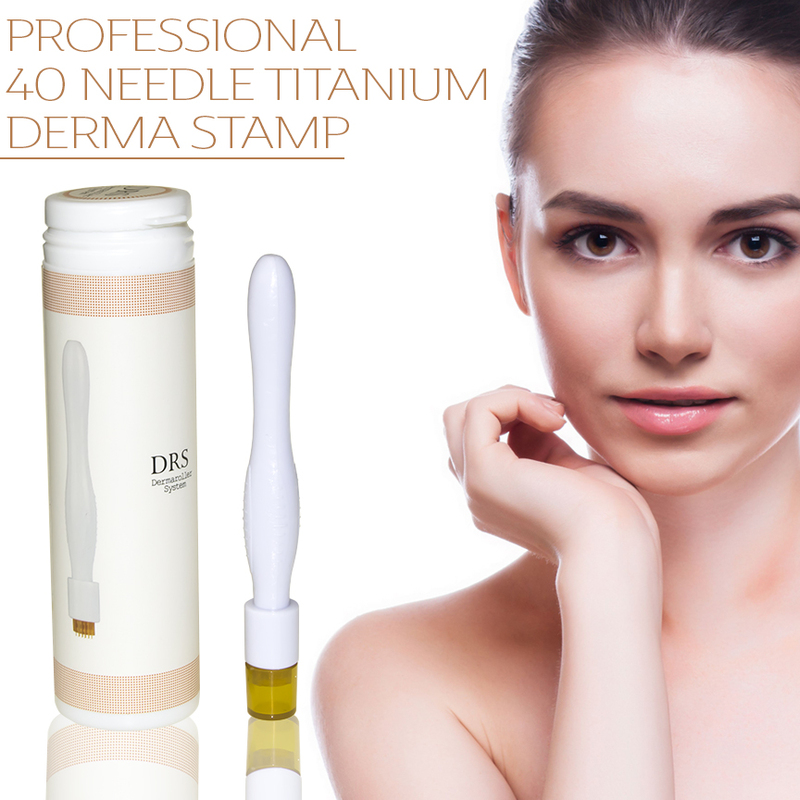 -Do not use Derma Stamp with active acne. 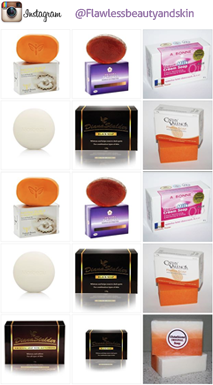 Make sure all acne breakouts are cleared before starting treatment. 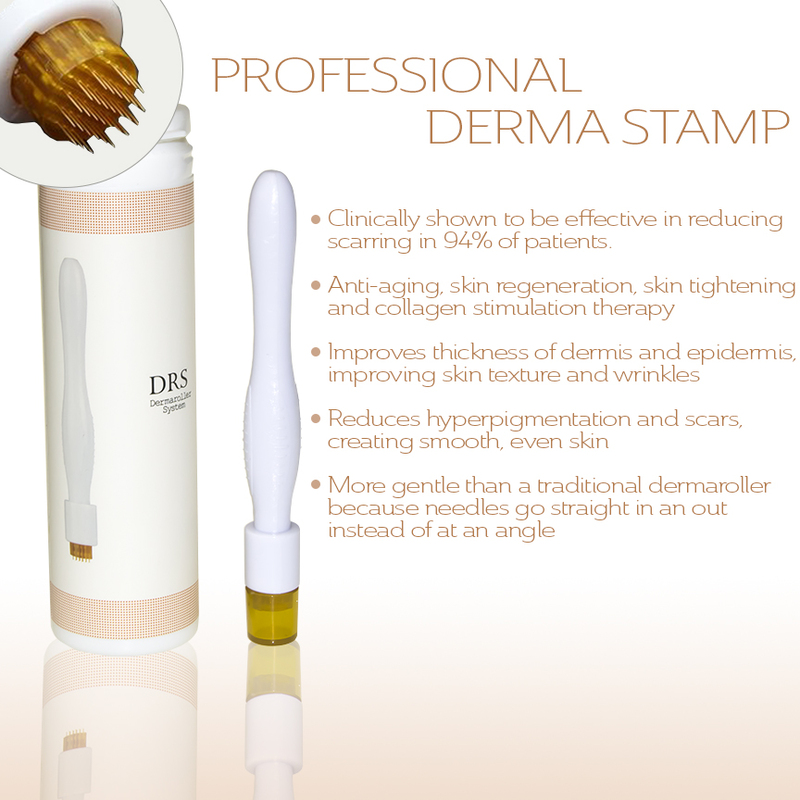 -Derma Stamp should be replaced every 6 to 8 months.